It’s no secret that Liverpool are interested in Julian Draxler. But who isn’t? 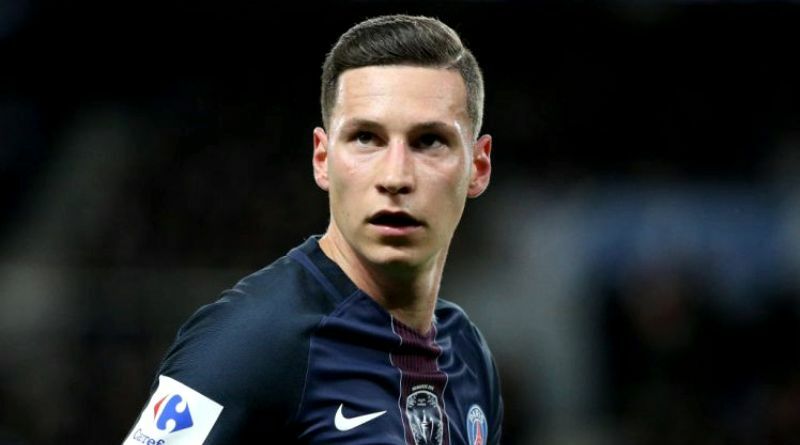 The reports in England suggested that Liverpool are targeting Paris Saint-Germain winger Julian Draxler. The Germany international joined Paris Saint-Germain from VfL Wolfsburg for a fee in the region of 40 million euros in January 2017. His contract expires in the summer of 2021. Since his arrival from Wolfsburg, Julian Draxler has scored 14 goals and provided 12 assists in 63 games for Paris Saint-Germain, including four goals and nine assists in 38 games in all competitions this season. Julian Draxler is one of the brightest talents across Europe. The 24-year-old has not yet fully reached his prime. The PSG winger has represented Germany at Under-18, Under-19 and Under-21 level, winning 11 caps and scoring three goals, before making his senior international debut in May 2012. As a member of Germany national football team, Draxler won 40 caps and he scored six goals. Liverpool shortlist Julian Draxler as prime transfer target in the upcoming summer transfer window. Jurgen Klopp has always been a manager who keeps his eyes on the most talented young players across the globe. Julian Draxler has been long term target of Jurgen Klopp as the manager look to bolster his attacking options for the next season. Paris Saint-Germain are not in a position where they need to sell and would like to keep hold of the winger, but right offer may force the club to consider a deal. The 24-year-old is certainly a player that would strengthen the current Liverpool squad and would be a good buy in the summer transfer window. If he turns out to be a star like many expect, it could be one of the club’s smartest transfers.